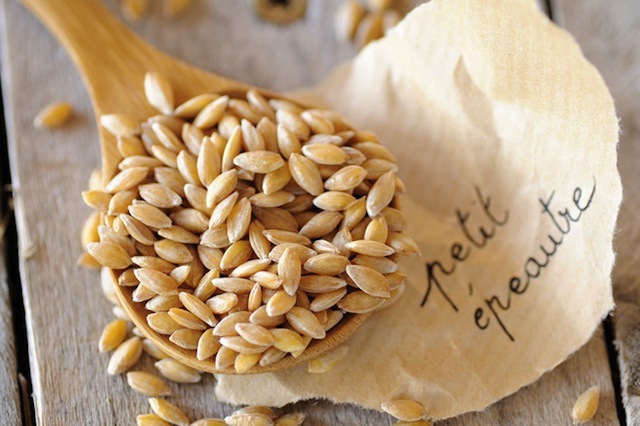 We Love ORGANIC EINKORN wheat! Einkorn wheat can be digested better than most foods. The low content of gluten in Einkorn makes it easier to digest than modern wheat. An improvement in digestion means that nutrients are better absorbed, ensuring that you have no tummy problems after consuming a delicious dish cooked with einkorn flour.